Do you love books? Flipping through the pages of a story and escaping your reality for the pages of a good book? 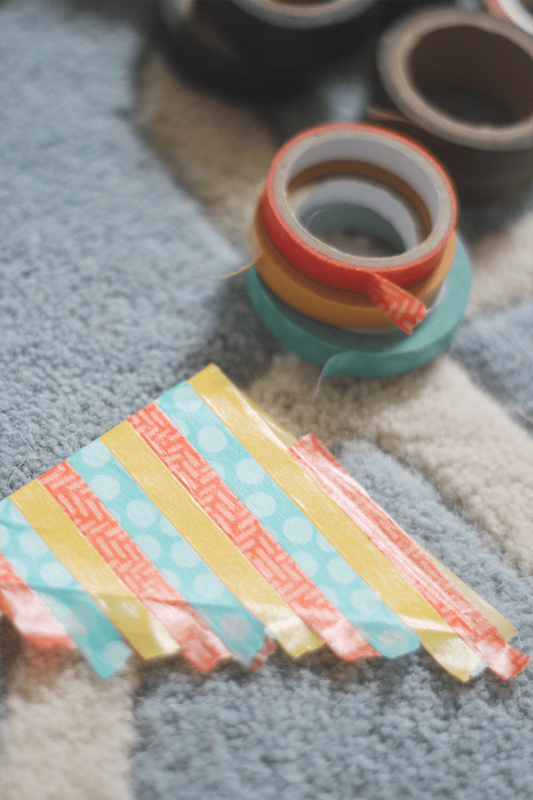 If you said yes, than this Easy DIY Washi Tape Bookmark is for you! I am always losing my bookmarks so to be able to make them on the spot makes my life so much easier! 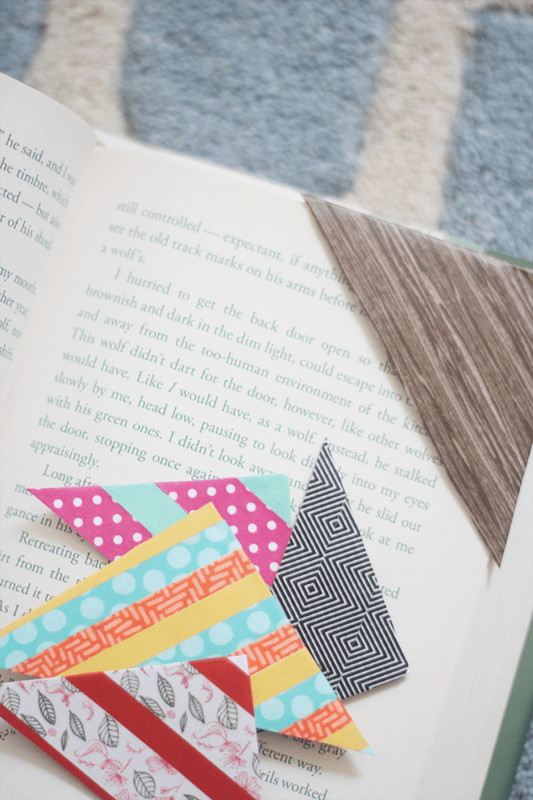 Being the avid reader I am, it is always nice to have a collection of bookmarks. I am always losing them or leaving them in other books. It’s horrible. Well enough is enough! 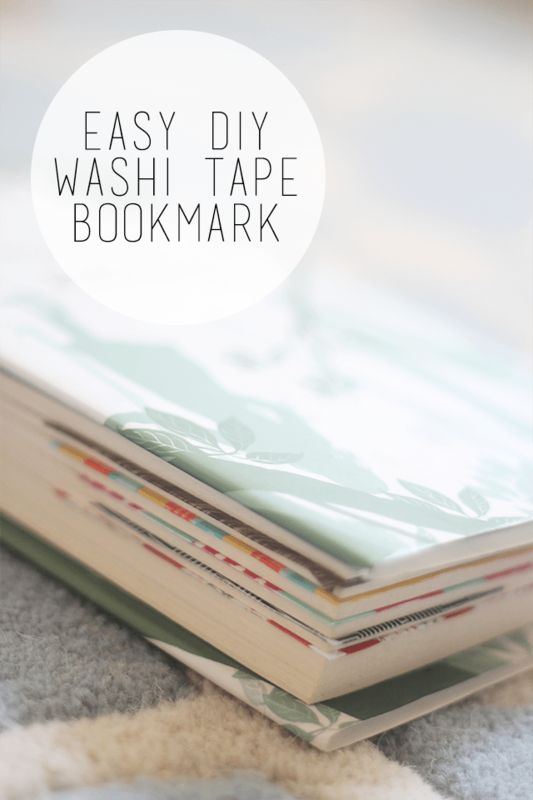 This Easy DIY Washi Tape Bookmark has been my savior! 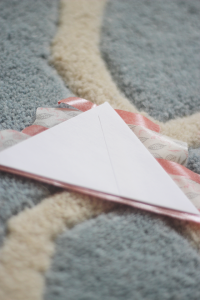 Step 01: Take you envelope and measure out a square from the bottom corner. By using the bottom corner of your envelope, it allows you to have that pocket so you can slide your page in. 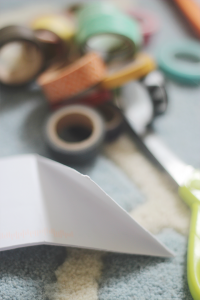 Once measured, fold your corner inwards and cut along the fold. 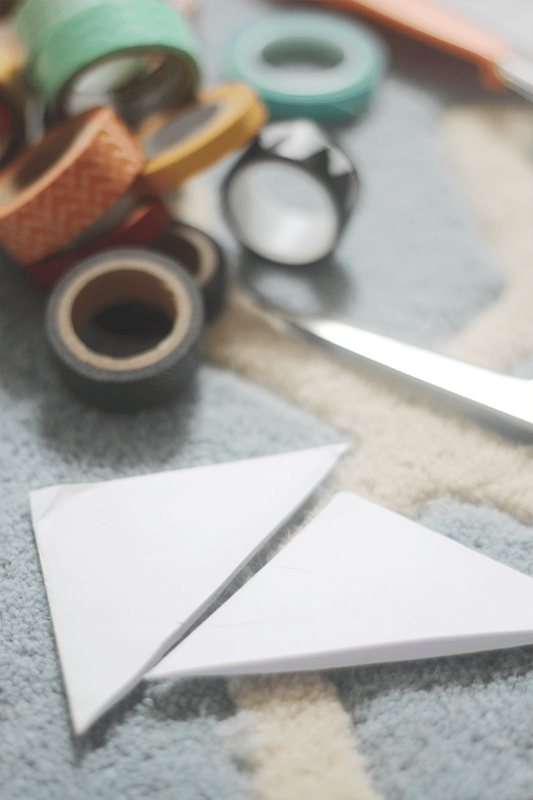 Example: Measure a corner 4in x 4in. This will make your corner even and allow for a perfect fit. 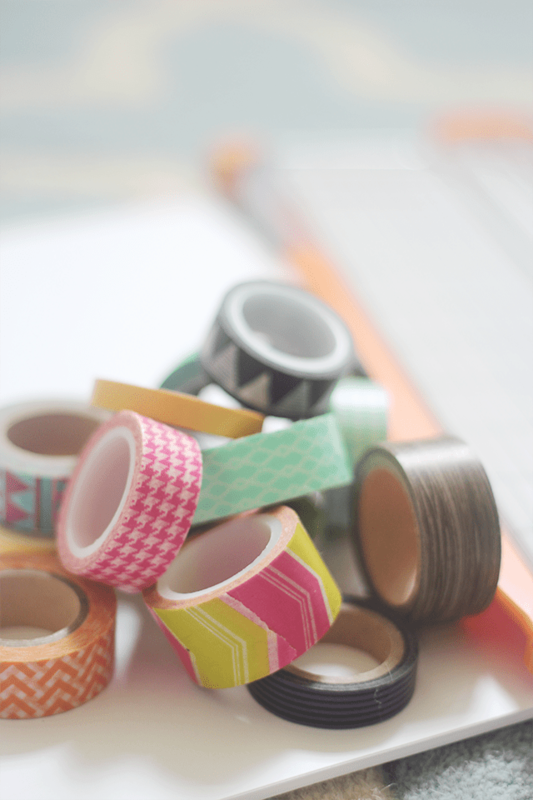 Step 02: Pick out some of your favorite Washi Tape. Be sure to have fun with them. Use some funky combinations. You really can’t go wrong on what you choose. Rock your style out! Step 03: Now there are a few ways you can do this. 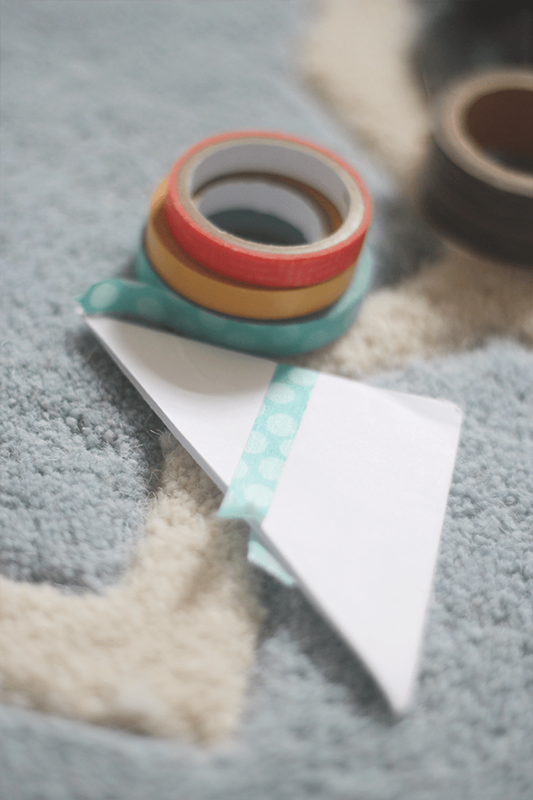 First way is by wrapping the tape around the corner all the way. This will give each side a different look since you are folding on an angle. 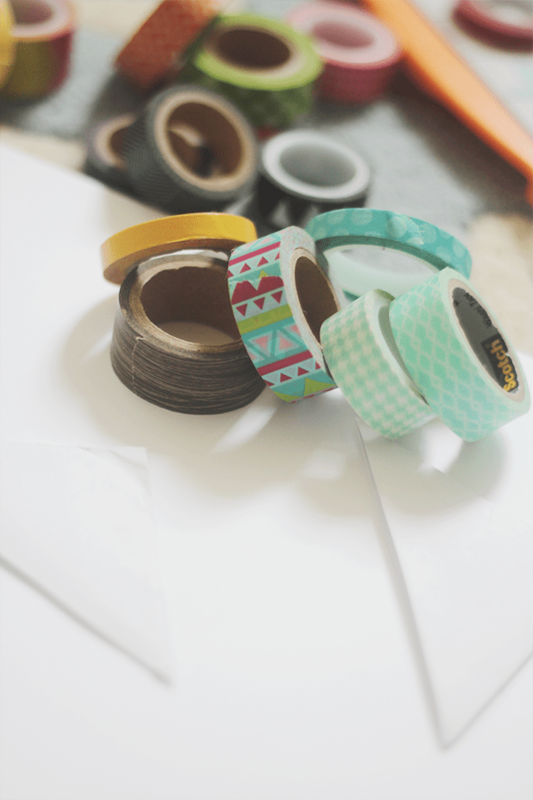 The second way is to place the Washi Tape on each side how you feel. You have full control over the design! The possibilities are truly endless! 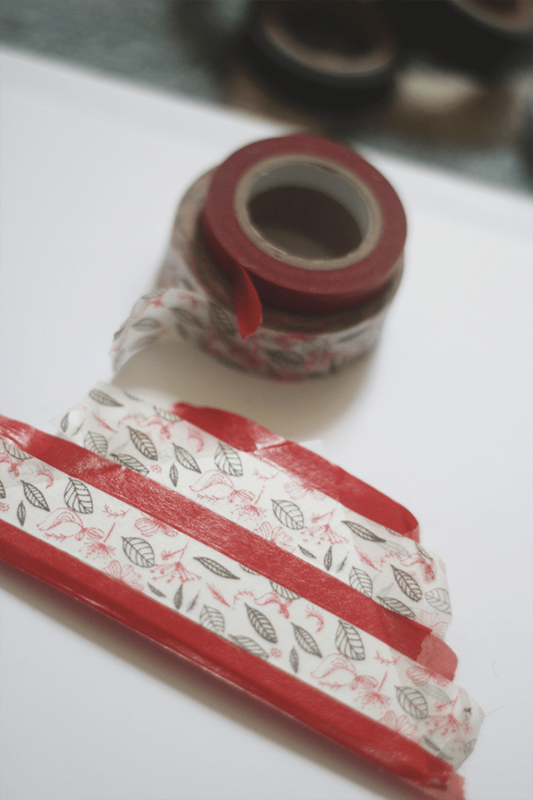 Step 04: Cute carefully along the sides to get rid of the extra Washi Tape. 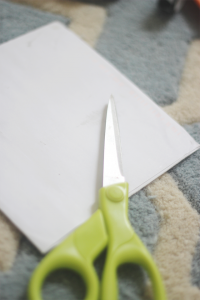 On the bottom, the part that opens, i cut a little bit of the envelope to get that perfect crisp cut. And there you have it! 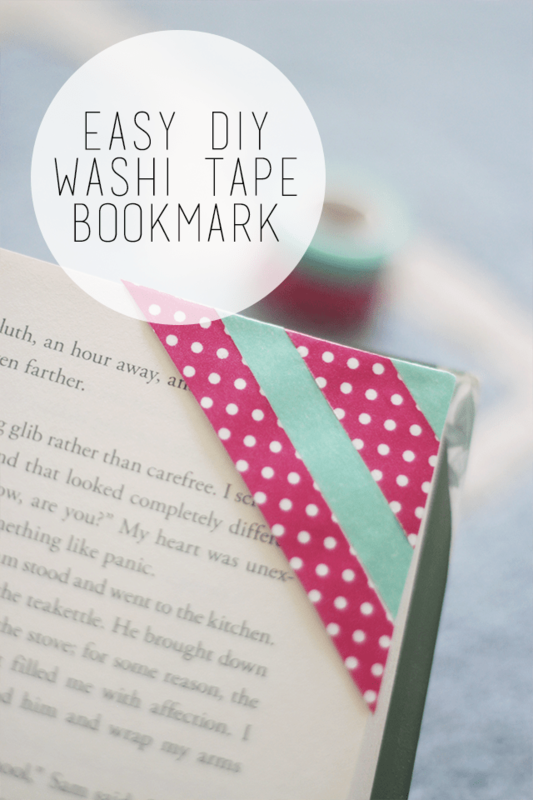 A totally awesome customized Easy DIY Washi Tape Bookmark! Pretty simple right? And totally fun!! Bonus Step: Find yourself a good book, curl into bed and get your reading on! I use bookmarks all the time and I like the Easy DIY Washi tape Bookmark. I have some of this tape and I am going to make me a couple. Thanks for the idea! Those are cute bookmarks. I usually just use the flyout cards from magazines but these are much more fun.